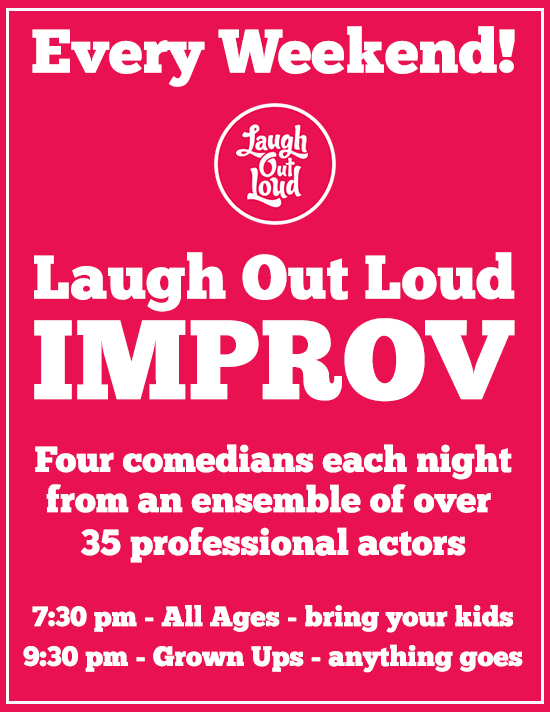 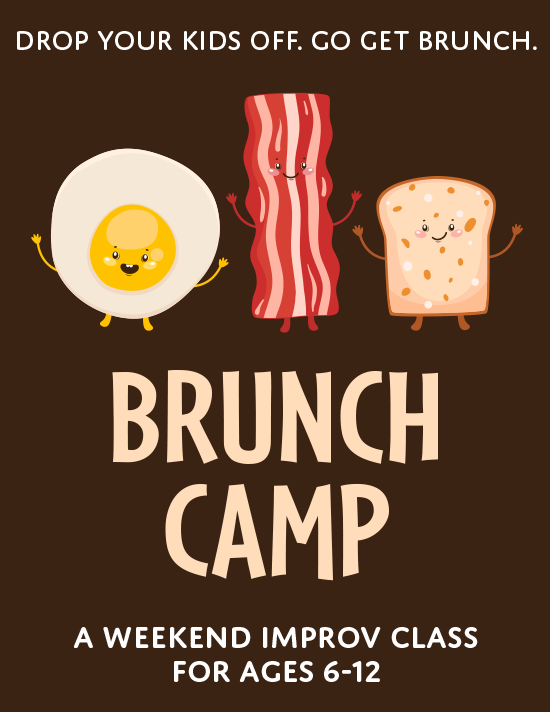 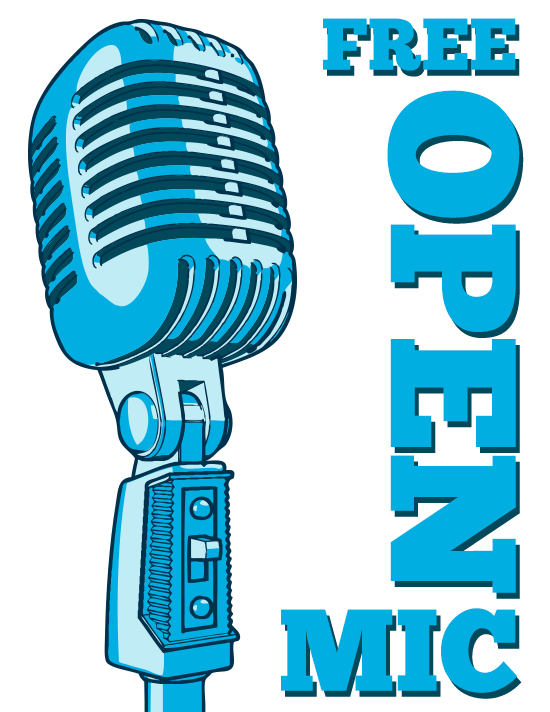 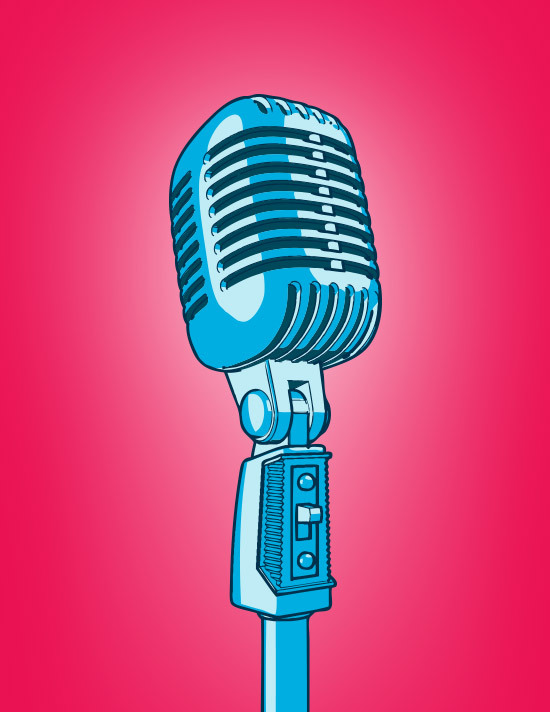 Dear John, a comedy group that includes Retired Sgt Steve Fletter from West Dundee (Former VP of Shop With a Cop) will be hosting a comedy night at Laugh Out Loud theater in Schaumburg. 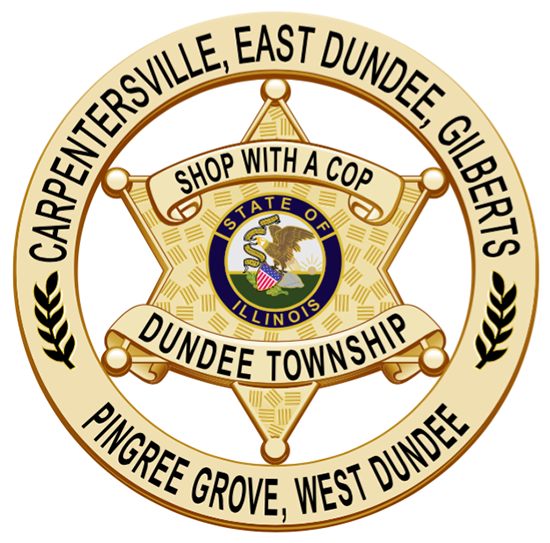 Proceeds from this event will benefit the Shop With a Cop program of Dundee Township. 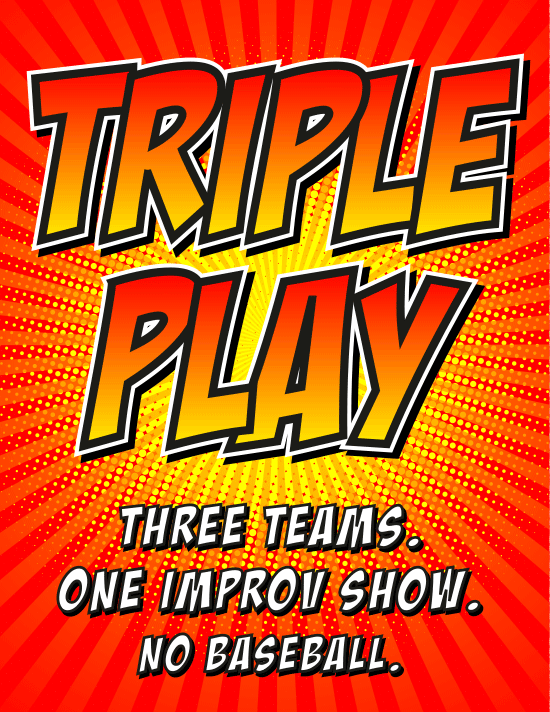 Come out and enjoy a great evening with laughs, friends, and supporting a great cause. 50/50 raffle tickets will be on sale the day of.